It’s that time of year! 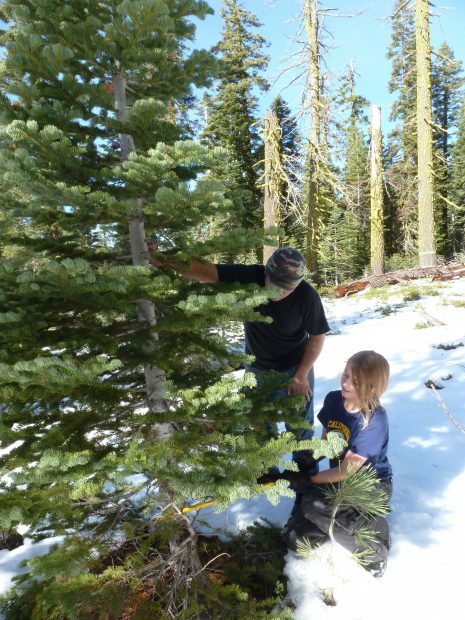 Christmas tree permits for Lassen National Forest are available through December 21st at various district offices in our area, or tree permits can also be purchased through the mail. Each $10 permit allows for the cutting of one tree on Forest lands before December 25th. The maximum number of permits allowed per household is two. Along with the permit, buyers will be provided a map showing cutting areas, requirements and helpful tips. Although tree cutting is permitted through December 25th, officials recommend cutting early in the season before higher elevations become snowbound. Trees can stay fresh for several weeks when properly cared for. 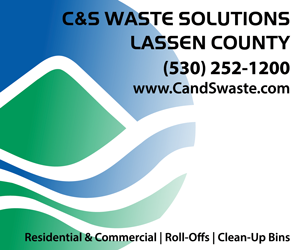 Permits may also be purchased through the mail. Click here to download an Order Form. Mailed requests must be received by December 7th and should be directed to the nearest Forest Service office. Click here for a list of addresses for Forest Service offices accepting mail-in requests. To expedite your request, write “Christmas Tree Permit” on the envelope. When purchasing by mail, please include the following: printed name and address to which the permit is to be mailed; purchaser’s daytime telephone number; a check or money order (with driver’s license number written upon it) for $10.00 per permit, made out to “USDA Forest Service”; and the name of the person who will be signing the permit and cutting the tree. Allow at least one week for processing of your request. Tree cutters must ensure that the tree permit tag is visible at all times during transport of the tree. The permit must be attached to the tree and sealed in such a manner that the permit must be cut or the seal broken to be removed. A transportation permit from the local Sheriff’s Office is required if transporting more than five trees in the same vehicle. Tree cutters are reminded to be prepared for sudden weather changes and for colder conditions at higher elevations. One helpful hint is to bring an old tarp in which to wrap the tree during transport. The tarp helps to prevent broken branches and other damage to the tree as it’s removed from the forest. The tarp can also help protect against wind damage on the way home. To help keep a tree fresh once it arrives home, cut two inches from the bottom and place it in water. Keep the tree watered and in a shady spot outside until it’s time to bring it inside. Forest Service Offices will be open special hours to help facilitate your tree permit purchase. 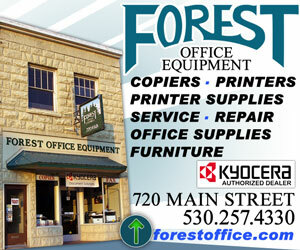 Click here to see dates and times at the Forest Service’s website.